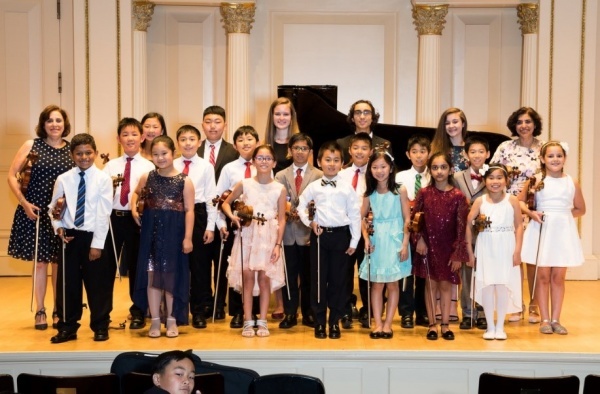 The Music Institute of Long Island (MILI) is a classical music school staffed by exceptional instructors from many of the most prestigious conservatories and graduate music schools in the United States and Europe. 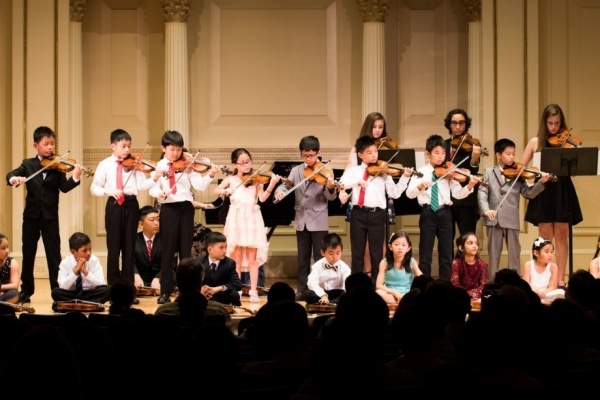 One of Long Island’s foremost musical academies, its instrumental programs include classes in violin, viola, cello, double bass, guitar, piano, jazz piano, flute, clarinet, saxophone, trumpet, trombone, voice and tuba. Through both the Traditional, Suzuki, and the Associated Boards of the Royal Schools of Music methods of music instruction, our faculty engage both in drawing in the beginning musician and enriching the performances of the conservatory-bound virtuoso. 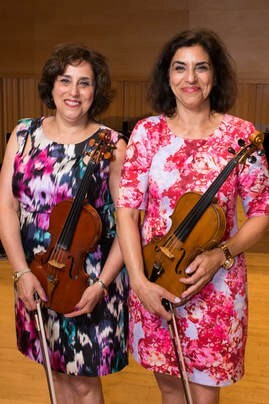 Graduates of the Music Institute have gone on to colleges and conservatories such as Juilliard, Eastman School of Music, Manhattan School of Music, Mannes School, Columbia, Cornell, Yale, Harvard Law, Amherst, University of Pennsylvania and University of Michigan. 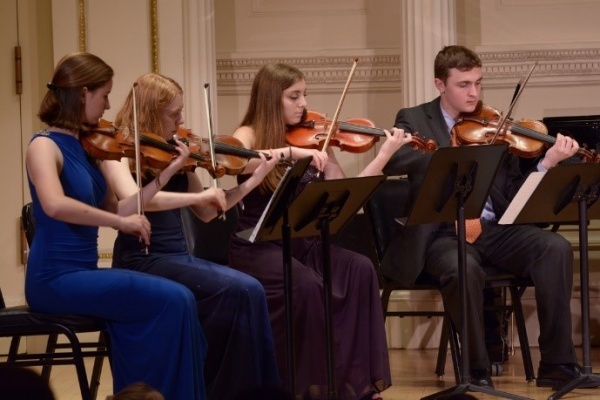 Students participate in All-National, All-Eastern, All-State and outside youth orchestras during their time here, as well as routinely receiving high scores on NYSSMA and Royal Academy Music Festivals. 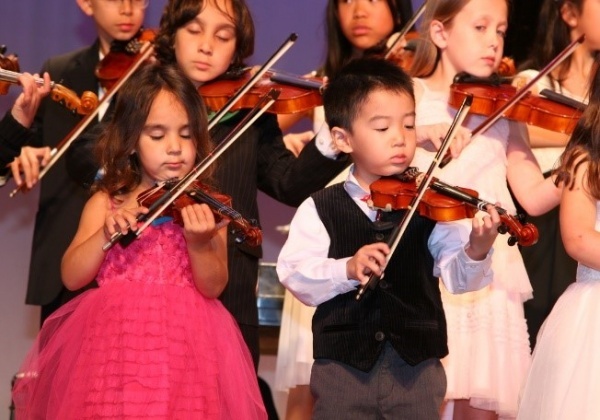 Students enter the Music Institute of Long Island program as early as age 3 and can begin with any or no experience. We take students of all ages. 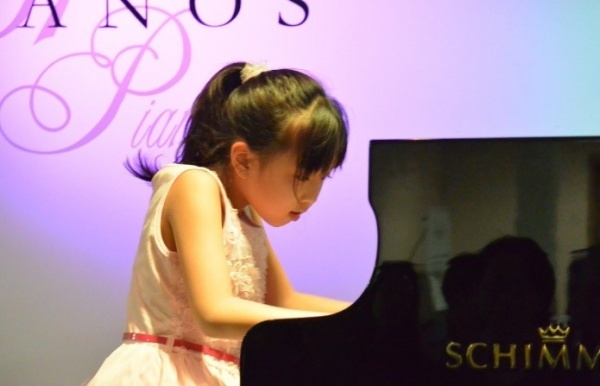 They can be taught in any of our three methods of instruction which consist of the Suzuki Method, Traditional, and the Associated Board of the Royal Schools of Music (ABRSM). We offer Classes all year round! Visit our website for class schedule, calendar and event information. MILI’s master classes provide select students the opportunity to play for and receive instruction from some of the world’s greatest musicians. Music theory is the foundation of learning an instrument. Our program focuses on fostering students' musical abilities. 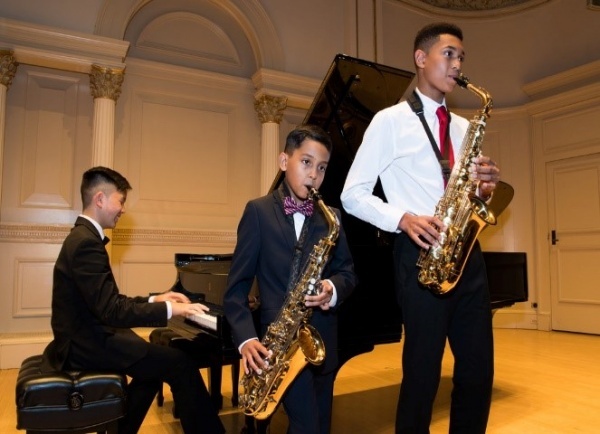 The musicianship program will help improve students' comprehension of the structure of music through the study of harmonic progression, sight-reading, and the form of music in order to enable the student to interpret music effectively. 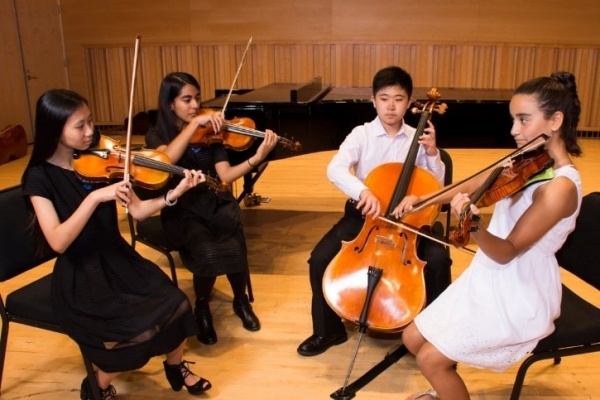 The Music Institute of Long Island strongly recommends participation in chamber music ensembles for students as soon as they become skilled enough to do so well. 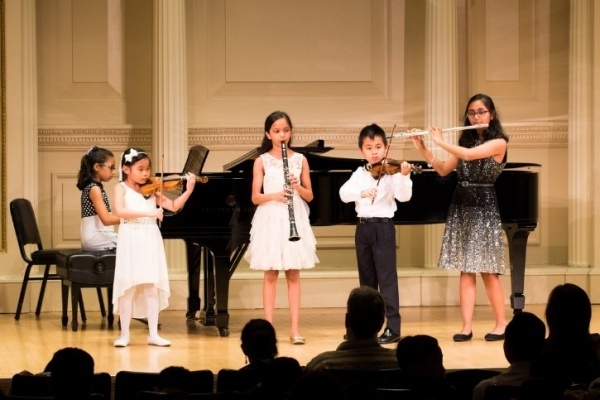 Chamber music is a wonderful way for instrumentalists to build the skills necessary to play with others and generally improves a student’s rhythm and intonation.